We all know that the time runs fast, and in a couple of weeks we will be rushing through the stores, looking for the gifts for our loved ones. Christmas and New Year gifts shopping can be daunting and tiring task, yet it does not have to be! 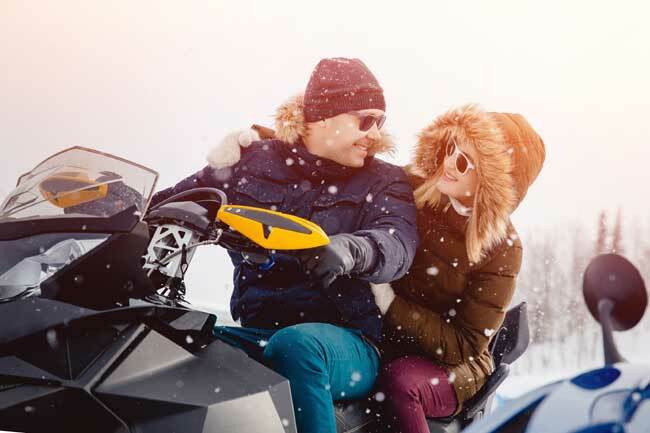 With our flexible Holiday Return Policy you can start shopping early, and still do not worry about the return period if your gift will not fit to your loved one’s needs or wants. All products ordered between November 15th and December 24th of 2018 can be returned back for the refund until January 31st 2019. For more information please visit GROM Audio web store help page. As easy as it seems to be, we always procrastinate to the very last moment to start looking for the gifts, Think about what your loved ones would want, and start shopping early. 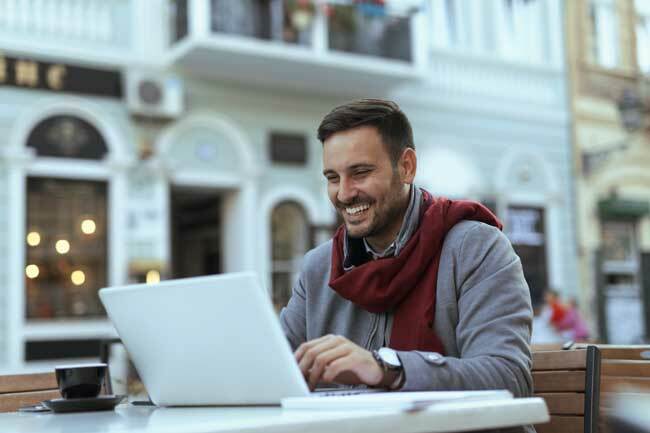 It will allow you to take an advantage of Black Friday and Cyber Monday sales, as well as provide additional time and flexibility if you would want to exchange the gift that you purchased. You will also save on using standard slower shipping service, as you do not have to rush your gifts in. 2. Online shopping makes it stress-free. With many companies offering fast and free shipping, it becomes more and more convenient to order the gifts online. Check shipping times, cut-off times for the same day shipping, and policies that are offered by specific online store. GROM offers same day shipping on most of the service types, if the order is placed before 2pm PST. Your order can be shipped by USPS or FedEx, with different options available from Next Day to Economy 3-5 days delivery. 3. Shop with credit cards or PayPal Credit. By shopping with credit card you will earn valuable points that you can use later. Also check your points balance, and see if you can apply some towards the gift purchasing, by checking the rewards stores available from many banks. 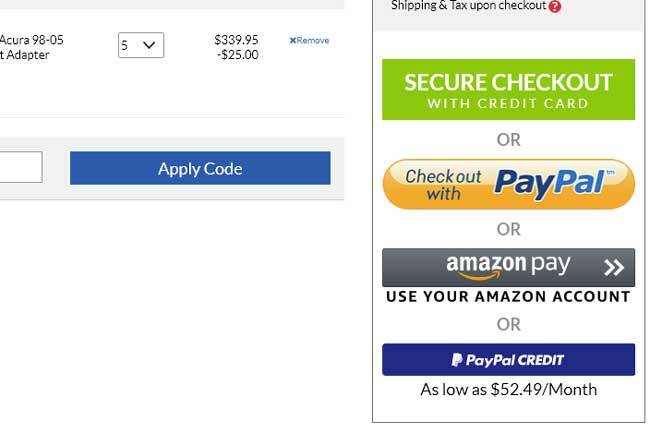 PayPal Credit offers 6-month interest free on select purchases. It is a good opportunity to save on some interest rates. GROM Audio accepts PayPal Credit as well. 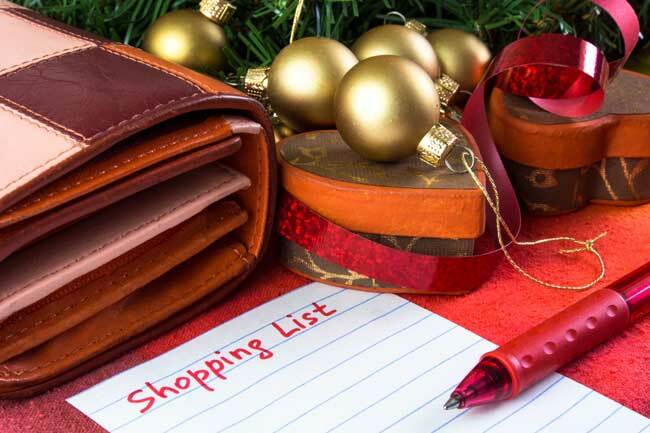 Also it is easy to get excited and fall into shopping spree during holidays, it is always a good practice to set a budget and keep track of your spending. Simple piece of paper or excel spreadsheet are some easy and affordable tools to use. 5. Cut down on driving time. Traffic can be bad during the Holidays, when the people are rushing into the stores to get the last minutes gifts. Use Waze or Google Maps on your VLine Infotainment System or on your phone to get real-time traffic updates and turn-by-turn directions so you can avoid the not-so-merry traffic jams all season long. 6. Arrange for the delivery of your packages to a safe location. With a package theft on the rise, it is important to create a safe location for the delivery, whenever it is possible. Have the packages delivered to your work place instead of home, if available, or use USPS/UPS Postal boxes. 7. Give an unusual gift or a gift of experience. Think of what will cheer up your loved ones. 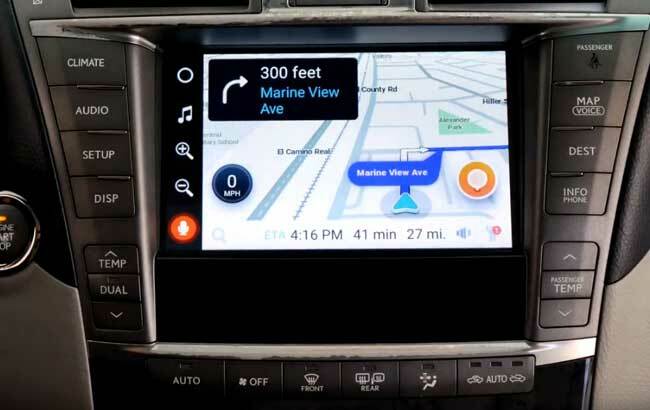 It can be tickets to the concert, a boat ride, or even GROM Bluetooth car kit or VLine Infotainment System, already installed into your loved one’s vehicle. What can be better then seeing a big smile when they enter the car and find out that now they have the access to their favorite songs, or Google and Waze maps, right from their vehicle’s dashboards. 8. 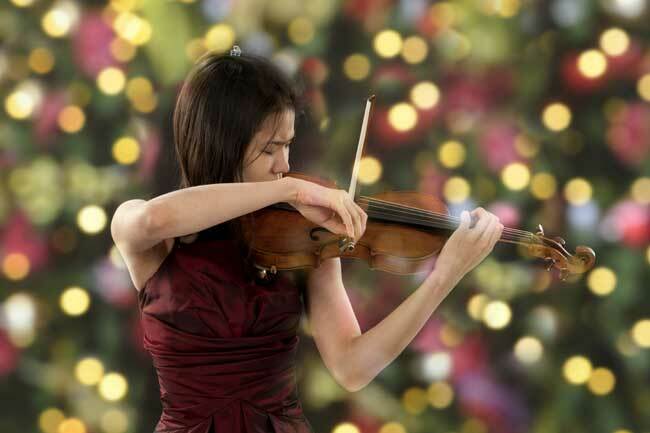 Set yourself into the holiday mood with music. Good music affects our mood, reduces stress and promotes happiness. 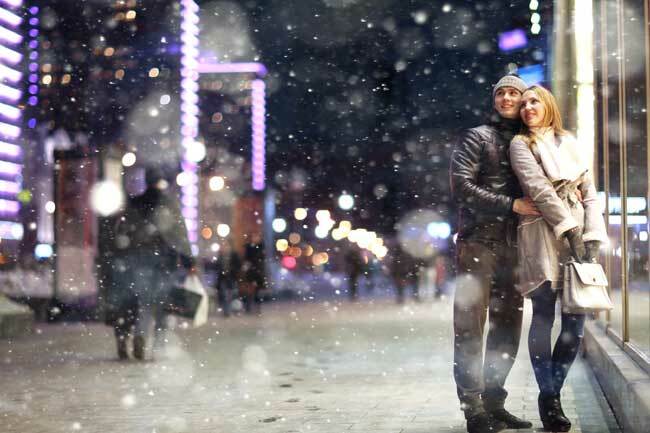 Indulge yourself into holiday spirit when listening to your favorite Christmas and Winter Holidays music. You can listen to your favorite tunes while commuting to work or to store to shop for the gifts. By placing yourself into a holiday spirit and mood with music, you will make your holiday shopping more happier and rewarding.